Select an academic year using the dropdown menu below. Then click into schools and majors to drill down further. Zoom back out by clicking the “back” button on the top right of the chart. Select a class year using the dropdown menu below. Then click into schools and majors to drill down further. Zoom back out by clicking the button on the top right of the chart. Use the drop down menus below to refine the chart by school, degree level and major. 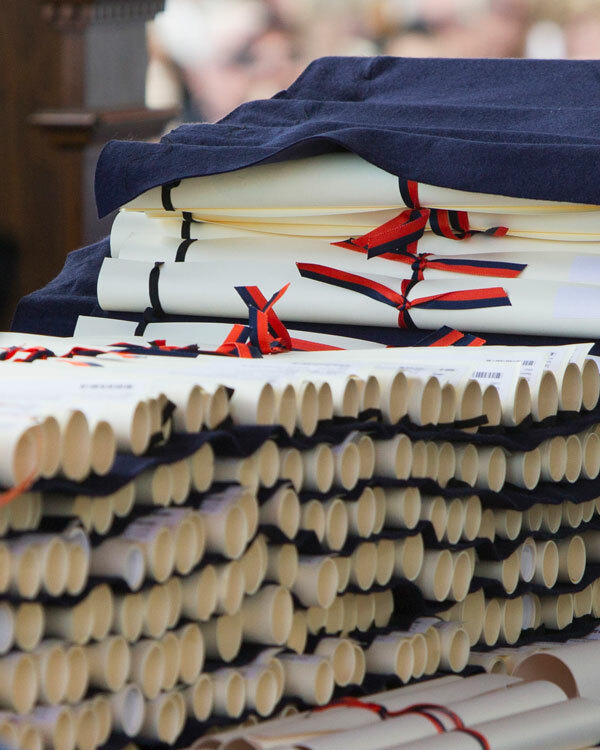 The University of Virginia has more than 230,000 living alumni. Take a look at how alumni demographics have changed over the past six decades, as well as where alumni live and what they do professionally. An interactive graphic shows the connection between undergraduate major and occupation.